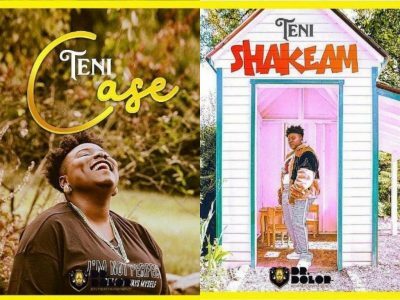 DOWNLOAD: Teni - "Case" & "Shake Am"
Dr Dolor Entertainment artist, Teniola Apata aka Teni Makanaki releases two new singles, “Case” and “Shake Am” as promised earlier on her Instagram page. 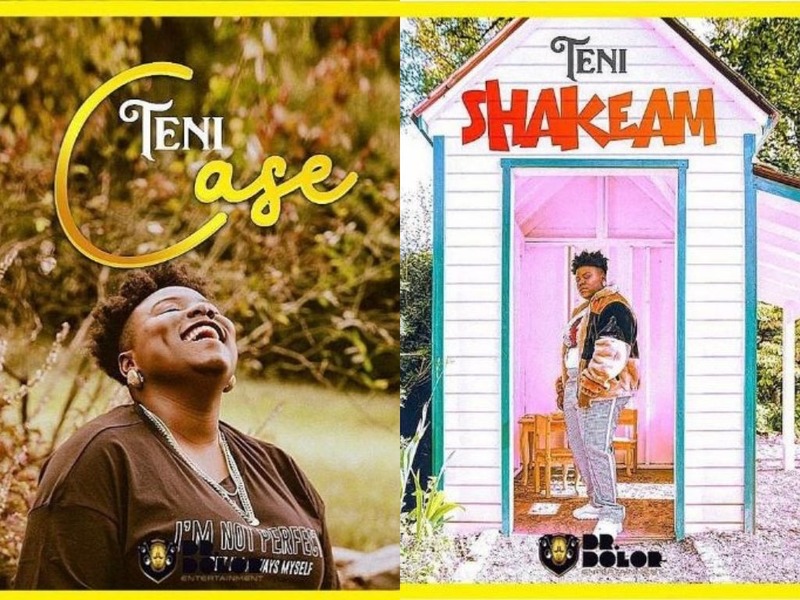 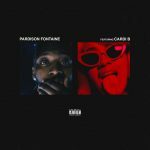 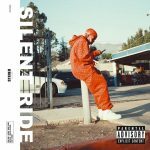 Produced by JaySynths, “Case” is a rhythmic sound that gone Teni bouncing on it with a freestyle she once made in her Instagram post. 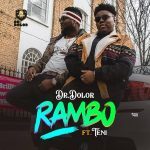 “Shake Am” on the other hand, is a potential afrobeat classic, Teni takes a completely different route as she shows her versatility on this fast-tempo tune, as she continues to prove all doubters wrong with her musical prowess. 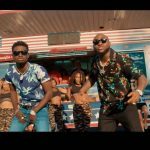 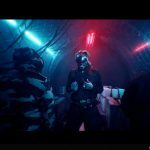 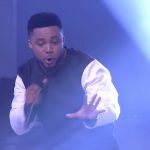 “Shake Am” and “Case” are definitely headed for your speakers.